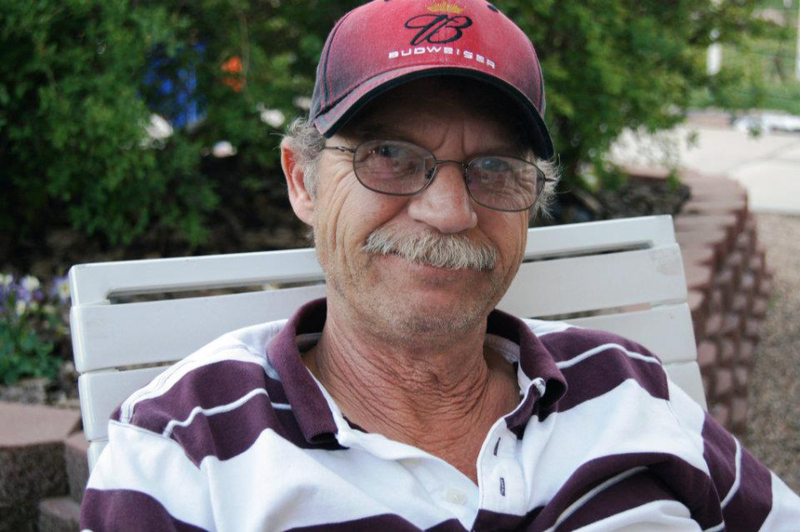 Randall (Randy) Kay Reinhold, age 69, passed away on April 8, 2019 surrounded by his loving family. During the past two years, Randy fought a courageous battle with cancer. He was born on August 3, 1949 in Provo, Utah to Eric Kurt and Lillian Hansen Reinhold. Randy was an optimistic man who faced multiple life challenges with strength and perseverance. Randy was born and raised in Provo, Utah. He graduated from Provo High School, where he made many friends, and became a long time member of the Gents Car Club. 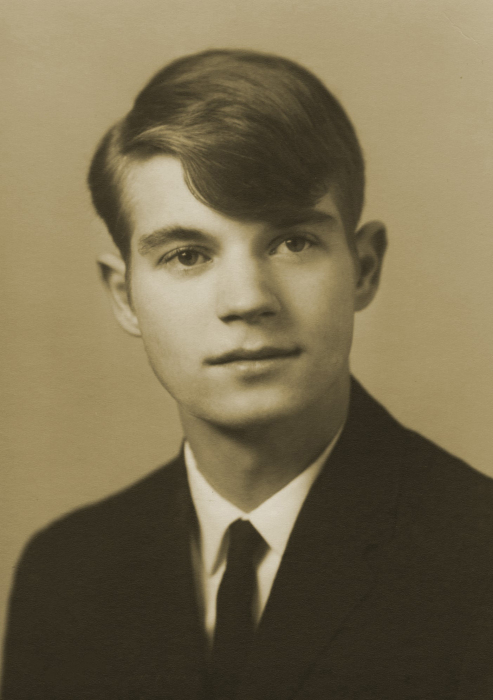 He completed his education at Provo Trade Tech in instrument repair which lead to a career at Hill Air Force Base, where he held various positions in 39 years of service. He retired in 2008. Randy married Nanette Watts on February 2, 1968. Together they raised four children. He was a generous, kind, and loving husband, father, grandfather, and friend. He devoted his life to others, and was always willing to help anyone in anyway. His unconditional love and respect for others will be greatly missed. Randy was a member of The Church of Jesus Christ of Latter-day Saints. He stayed active with various interests and hobbies. These included traveling, hunting, fishing, camping, and metal detecting with his family. He also loved woodworking and could always be found “puttering around.” Randy was a member of the Intermountain Treasure Hunting Society, where he assisted in the design of their official logo. He enjoyed collecting coins and sharing his vast knowledge of rare coins with others. Parts of Randy’s draft for the Utah state quarter, featuring the golden spike, was incorporated in the final design. Randy was preceded in death by his parents and his sister, Deanne Reinhold. Randy is survived by his wife; two sons and two daughters- Teri Reinhold (Aaron) Bird, Troy (Angela) Reinhold, RaChelle Reinhold (Brandon) Sexton, and Ryan (Sharlyn) Reinhold; fourteen grandchildren, one great granddaughter and one on the way; and two brothers, Allen and Brian Reinhold. The family wishes to express sincere thanks to Dr. Glenn and the BMT team at the Huntsman’s Cancer Institute and to Sean, Ceci, and the rest of the staff at Bristol Hospice Care. Funeral services will be held Saturday, April 20, 2019 at 11 a.m. at Lindquist’s Layton Mortuary, 1867 No. Fairfield Road. Friends may visit family Friday, April 19, 2019 from 6 to 8 p.m. and Saturday, April 20, 2019 from 9:30 to 10:30 a.m. at the mortuary. Interment, Lindquist’s Memorial Park at Layton, 1867 No. Fairfield Road. There's still time to send flowers to the Visitation at the Lindquist's Layton Mortuary from 6:00 PM to 8:00 PM on April 19, 2019.